If you live in a southern climate you can skip the parts about cold weather on this page. 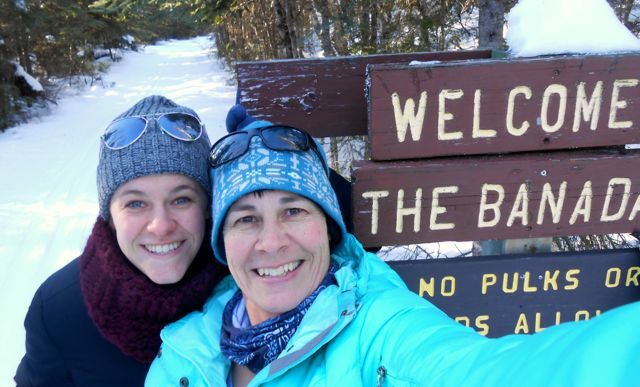 But we northerners need hats, headbands and face masks if we want to include outdoor winter activities in our lives. Which we do. I always believed we lose 80% of our body heat through our head. I guess that’s only true when the rest of our body is clothed. Which, hopefully, is most of the time if we’re worried about staying warm! Apparently, we lose body heat from whatever part of our body is exposed…makes sense. Thankfully there are tons of styles, materials and colors to choose from, many of which do a very good job of keeping the wind, wet and cold out. Or if letting the heat out instead of keeping it in is what you’re after, that’s available too. Besides style and color there are a number of materials to choose from too. Wool, fleece, cotton knit, synthetics…what works best? It depends on what you’re doing and what you need to head gear to accomplish. Hopefully we’ve all gotten past where we just worry about looking cute, and really want our gear to perform! Wool and cotton knit alone will not block the wind. I’ve found that even if it’s a perfectly calm day, I can’t wear just a knit hat when it gets cold enough (below 20). What works? I have a wind-blocking fleece headband, and also a thin little nylon skull-cap-looking-thing with Omni-Heat® (by Columbia) that works great. Wool or fleece. Fleece, if you want an easy-care, machine-washable item. Wool if you want cool looking. When I want to wear my wool stocking hat, I wear my Columbia Omni-Heat little nylon skull-cap-looking-thing under it. Works perfect, even in -20 and wind (I’ve tested it!). In rain, we want our head to stay dry. This is easily accomplished by a hood, which also cuts the wind. A waterproof or resistant baseball cap works great, too. In hot weather, we need the opposite—a hat that’ll let out the heat we generate. I like the tech materials for that, like my baseball hat has. They’re not just cooler, they dry much faster. 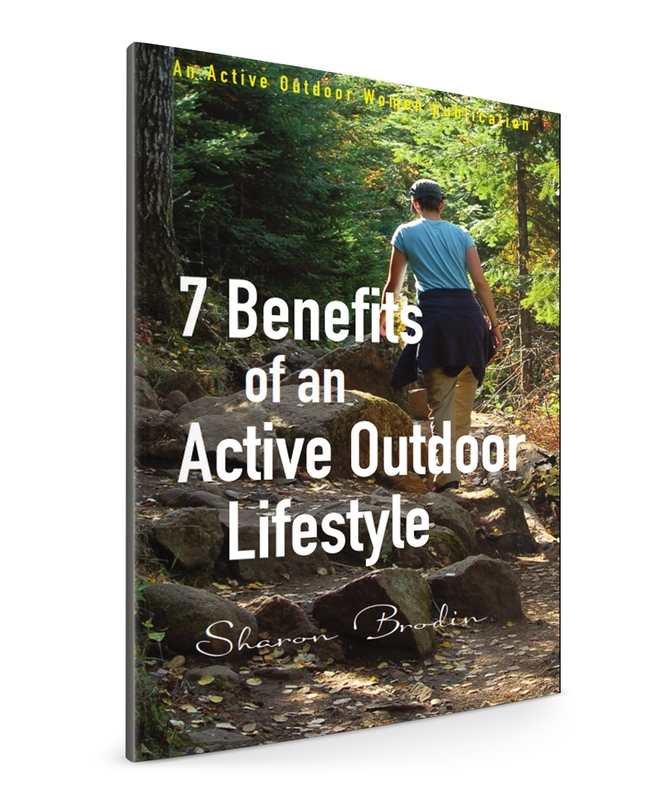 An active outdoor lifestyle isn't just fun — it's healthy in so many ways. Click on the image above to learn more. All content and photos © 2015-2019 Brodin Press LLC unless otherwise noted. All rights reserved.